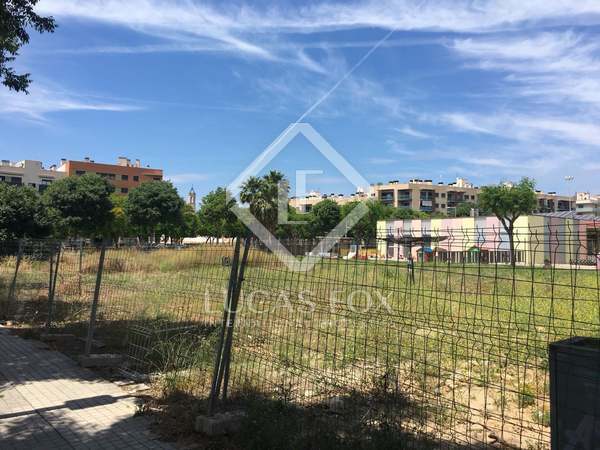 Building plot for sale with possibility to build a 250 m² detached house with a garden and pool in a good location of Vilanova i la Geltrú. 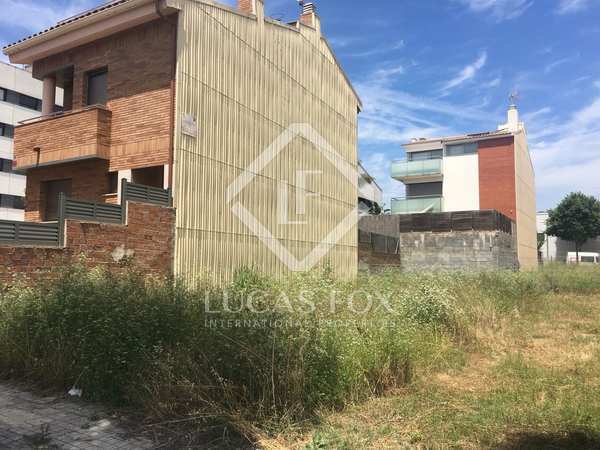 Great plot for sale with possibility to build a 197 m² detached house with a garden and pool in a good location of Vilanova i la Geltrú. 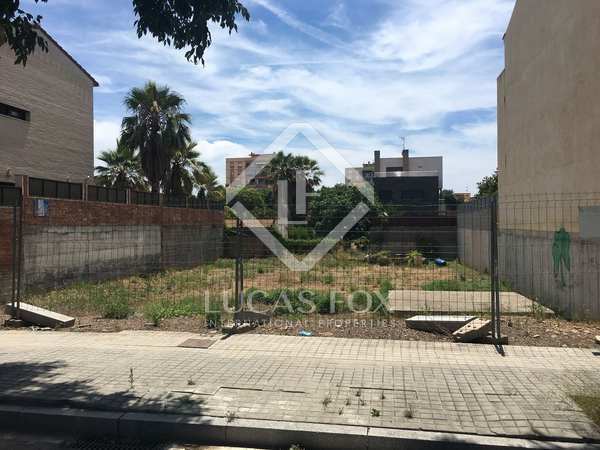 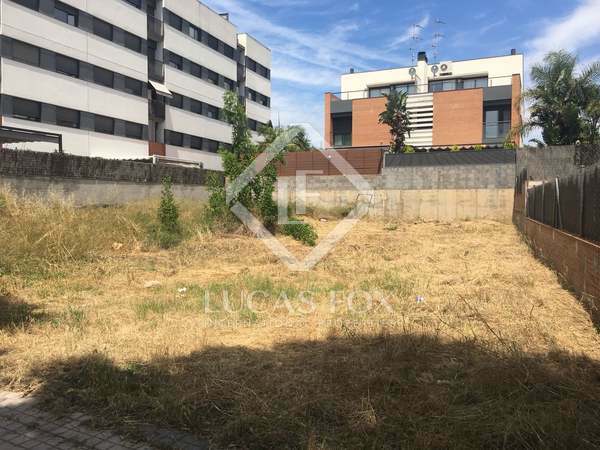 Excellent building plot for sale with possibility to build a 257 m² detached house with a garden and pool in a good location of Vilanova i la Geltrú.